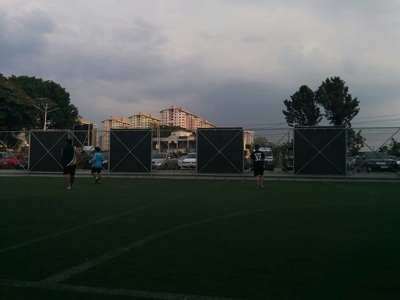 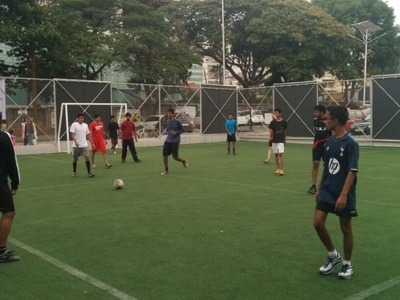 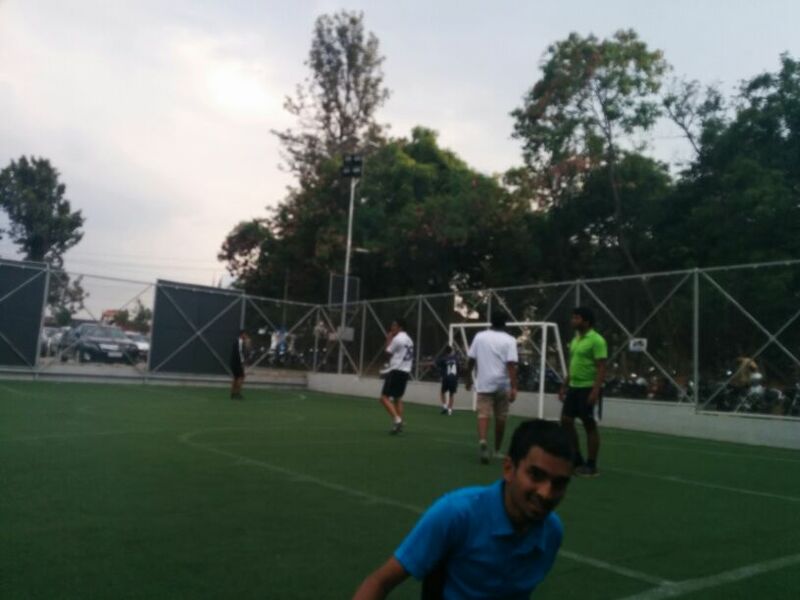 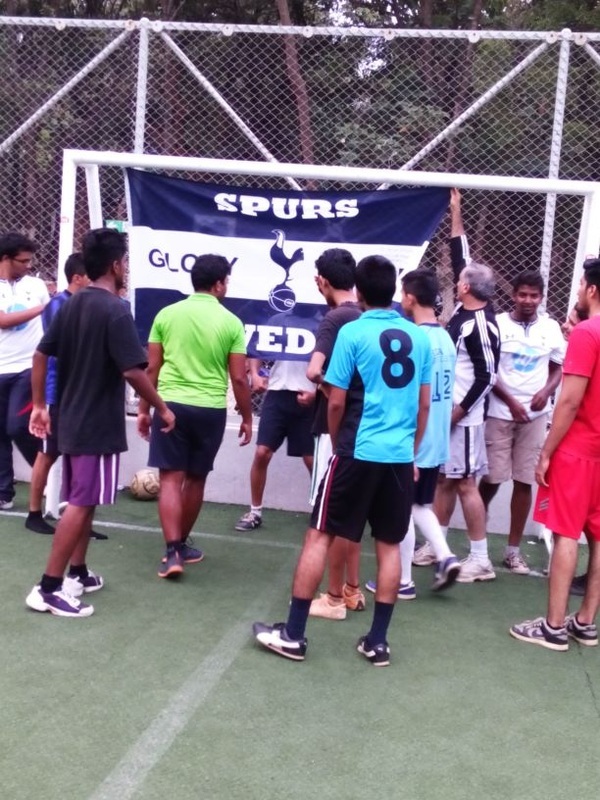 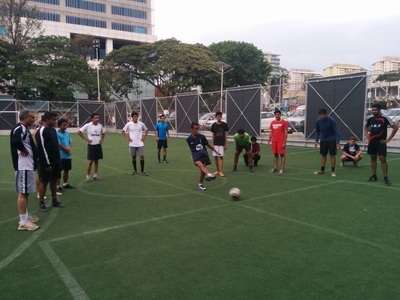 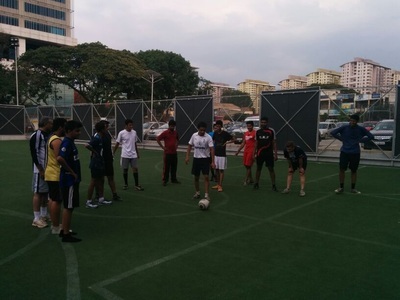 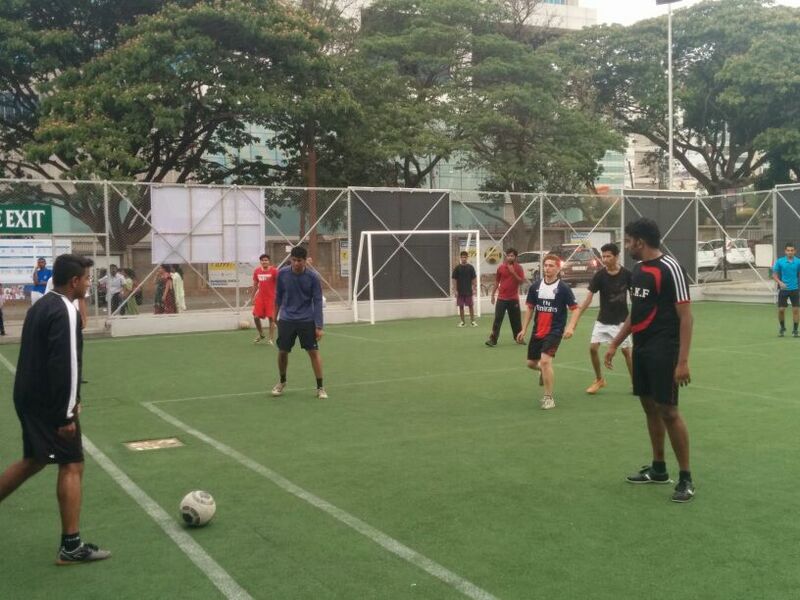 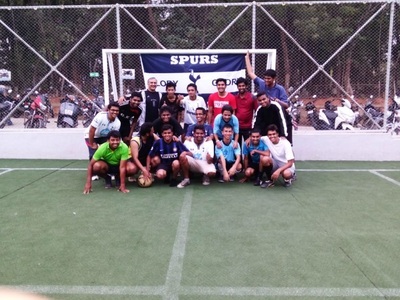 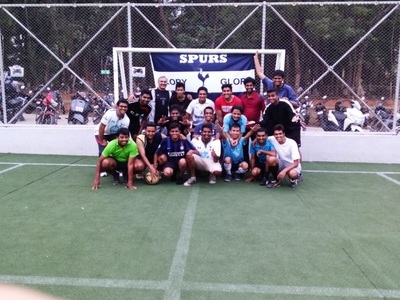 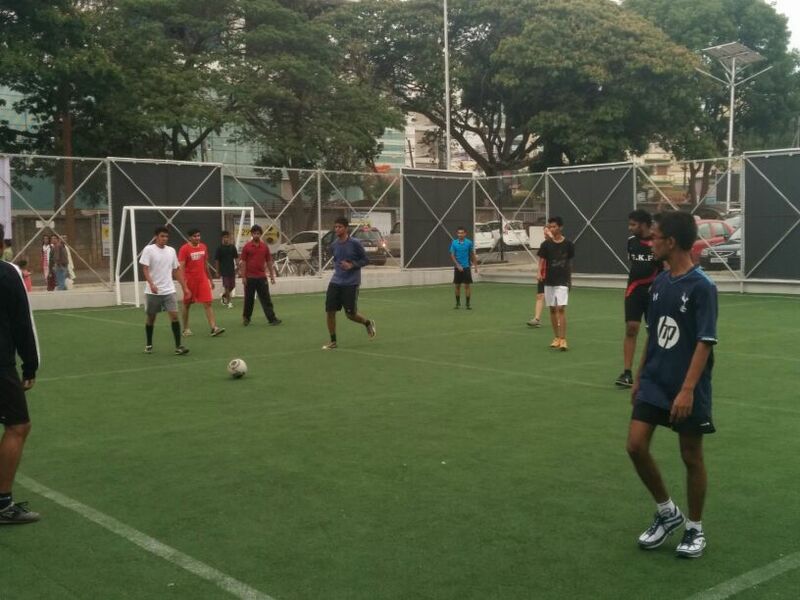 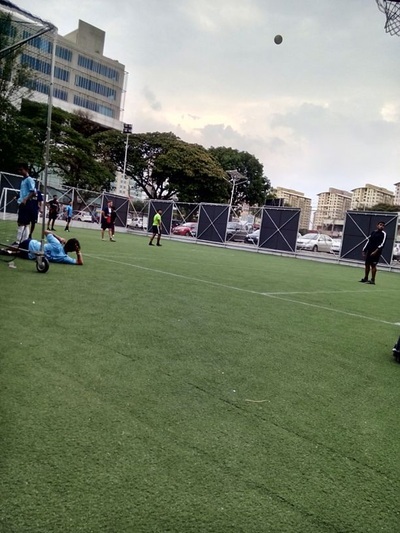 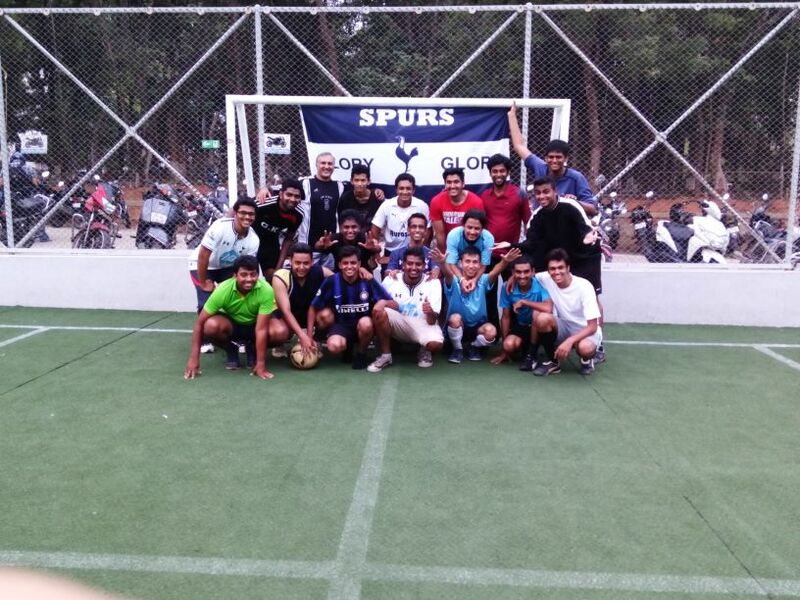 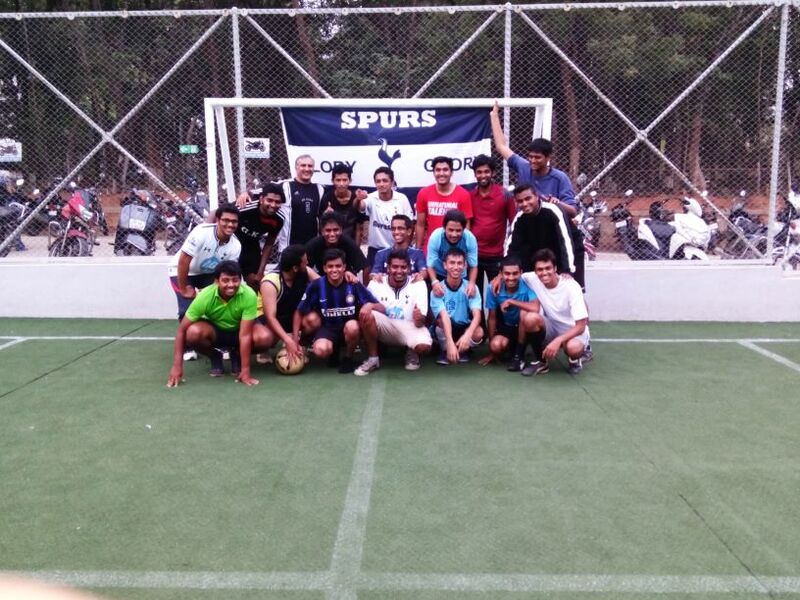 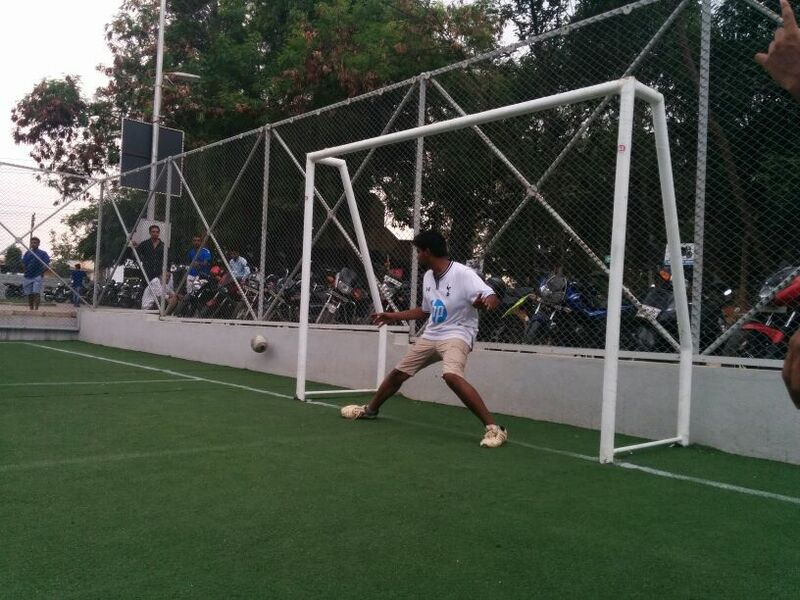 Bangalore Spurs FC formed in May 2014 and are now meeting regularly for practice sessions. 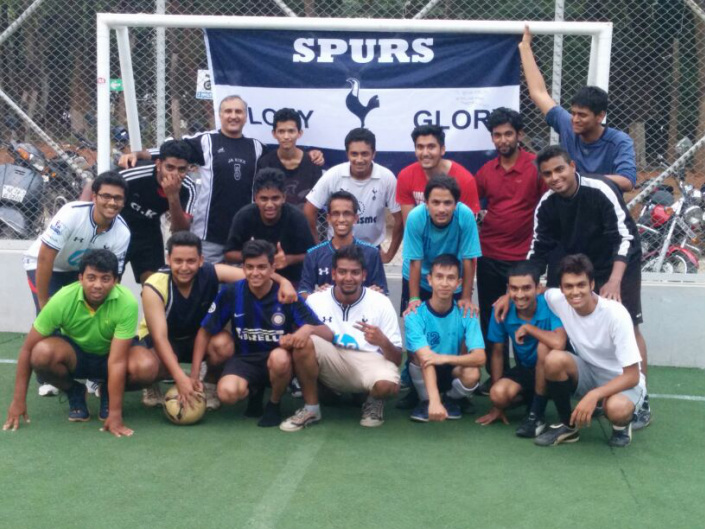 To join in, please contact us as indiaspurs@gmail.com. Keep up to date on announcements by following us on facebook and twitter.